Rachel is a PhD candidate at the Higher Education Development Centre, University of Otago. She likes to meet people and is a big fan of nature and photography. 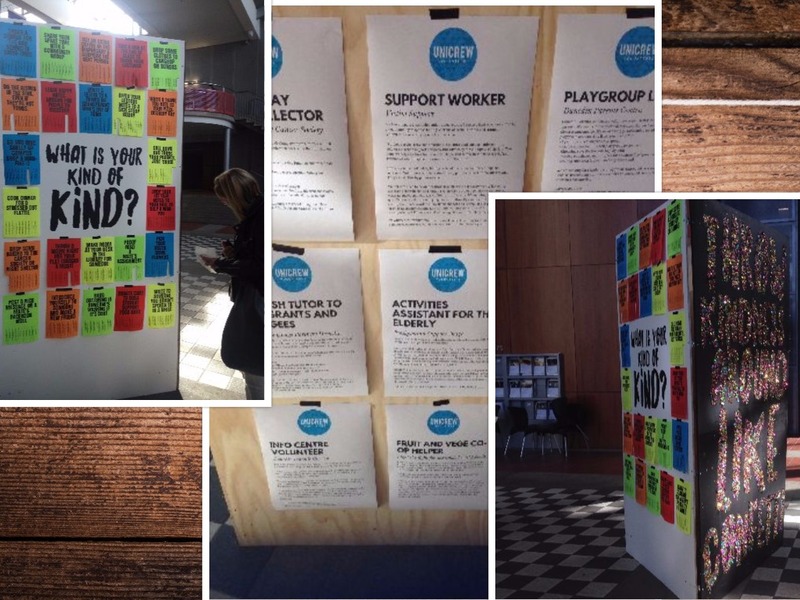 Wanting to have a richer Kiwi knowledge and experience, I decided to be a volunteer at UniCrew. 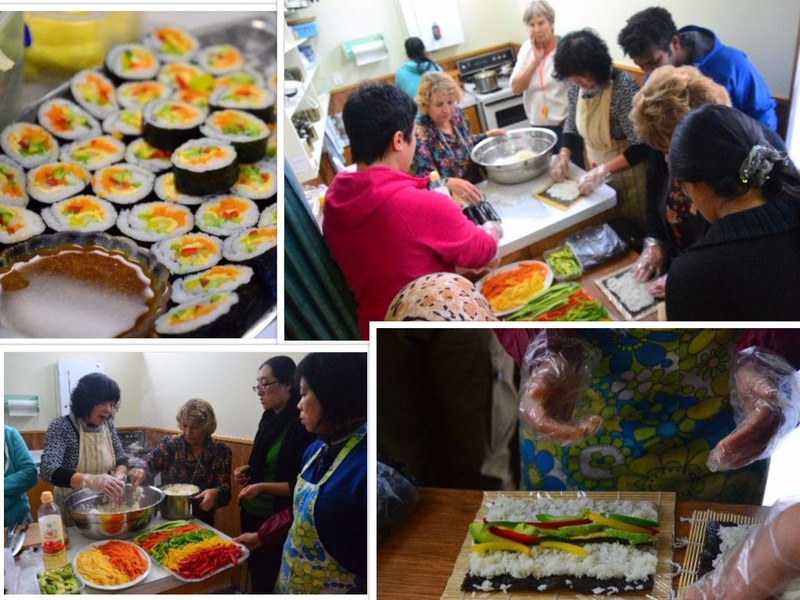 UniCrew Coordinator Sze-En Watts offered me a teaching assistant role at English Language Partners Dunedin (ELPD). After getting in touch with Jude Thomson, one of the teachers of ELPD, I visited her class in the city. There, Jude introduced me to Alison Tait, who shared the teaching with Jude. My role as a teaching assistant was to help students cope with the class activities, explaining what their teachers wanted them to do. The class of about 13 students was a different and refreshing educational environment for me. Students of diverse socio-cultural backgrounds and age range wanted to learn English for different purposes; from daily or workplace conversation to preparing for further English classes. I volunteered for 2 hours every week at these classes. My past teaching experiences and multicultural upbringing enabled me to give examples that these students could relate to. Apart from contributing to the class, I was able to widen my own perspective by interacting with the students. To incorporate learning by doing, the teachers organised out-of-textbook activities. 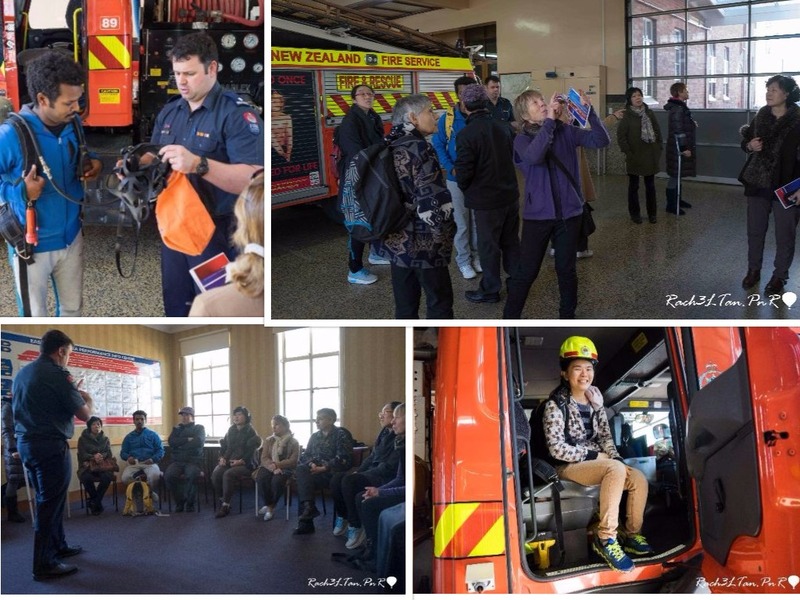 For instance, Jude organised a cooking class to teach the appropriate vocabulary while Alison organised a visit to the fire station for the students to learn basic safety measures at home. 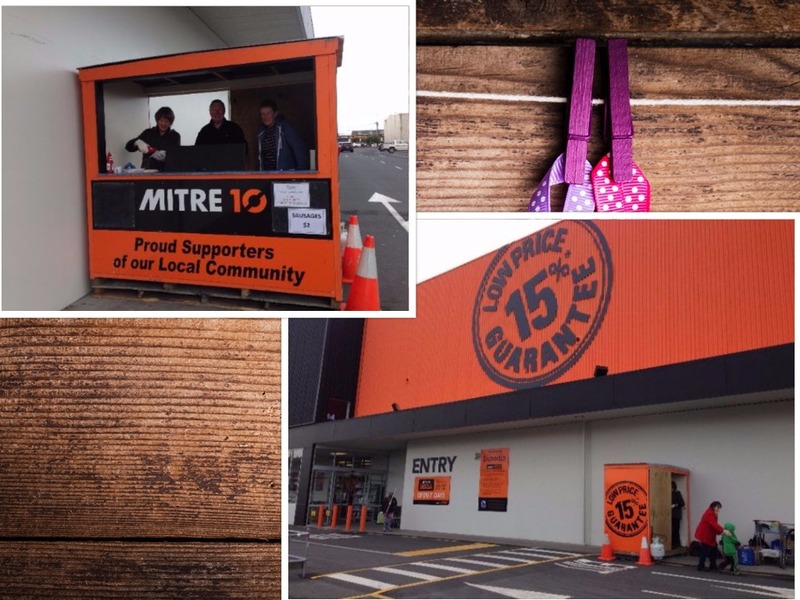 As a volunteer with ELPD, at one stage I helped in a Community BBQ Fundraiser, selling sausages outside Mitre 10 for $2 a pop! As I enjoyed the teaching experience and rich cultural opportunities, I enrolled at ELPD in the training programme to become a certified tutor. There were about 16 other new tutors, who attended the six weeks training conducted by ELPD manager Paul Naidu. The syllabus focused on helping migrant learners adapt to life in New Zealand with a particular focus on the Kiwi and Maori culture. After our training, they matched each new tutor with an individual learner. For nearly a year now, I have been matched with my lovely learner, Kathleen. We have got on well and she has been a pleasant student and friend. We have been meeting for about 2 hours every week focusing on improving K’s speaking and writing. Sometimes, we would take walks around the town or the campus, where I would use our environment as a topic of discussion. Being a tutor has been a significant teaching and learning experience for me; but what I find most fulfilling is making meaningful connections with people in the community.